Finally, PM Narendra Modi is going to make his first visit to AP after TDP ended alliance with BJP. He will be addressing a public meeting in Guntur Tomorrow. AP CM Chandrababu Naidu gave a call for TDP Leaders and Cadre to stage protests against the PM's AP Tour on Sunday. BJP responded seriously on the call given by AP Chief Minister. Kanna Lakshminarayana opined Chandrababu Naidu is scared of Modi's popularity and how PM gonna expose his wrongdoings. 'Babu can't stop the sunlight by covering the sun with his palm,' adds the BJP Chief. 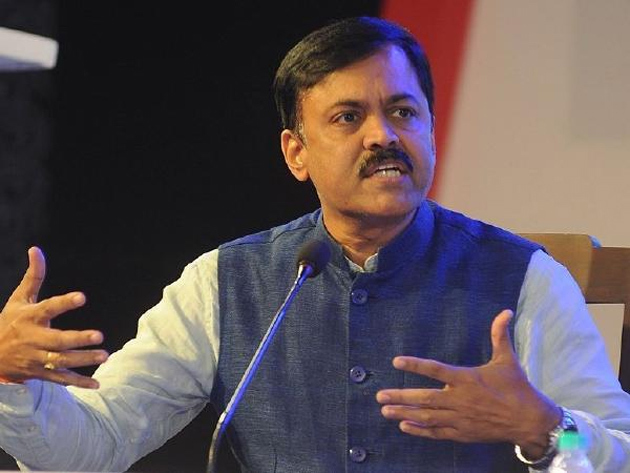 Rajya Sabha MP GVL Narasimha Rao didn't hesitate to say Centre won't mind sacking TDP Government and impose President's Rule in AP if TDP stalls Modi's visit. Several Hoardings with slogans 'Modi Go Back' have been set up in Amaravati. Authorities began removing the hoardings against PM on Saturday afternoon.